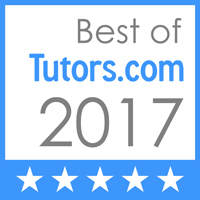 ASK A WAY TUTORING - Need Help with Math? Need help with math? Ask away! One-on-one or small-group sessions welcome! Call/text 858-633-8486 or fill out the form below!